This brush is made from less absorbent bristles for the effective and even application of face pack. Explore the entire range of Face Brush available on Nykaa. 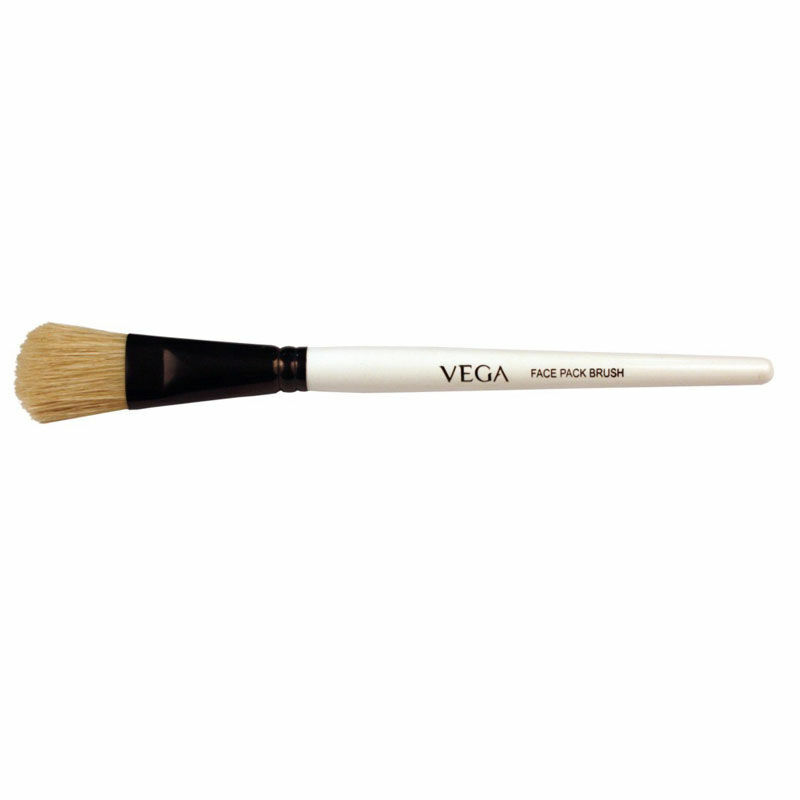 Shop more Vega products here.You can browse through the complete world of Vega Face Brush .